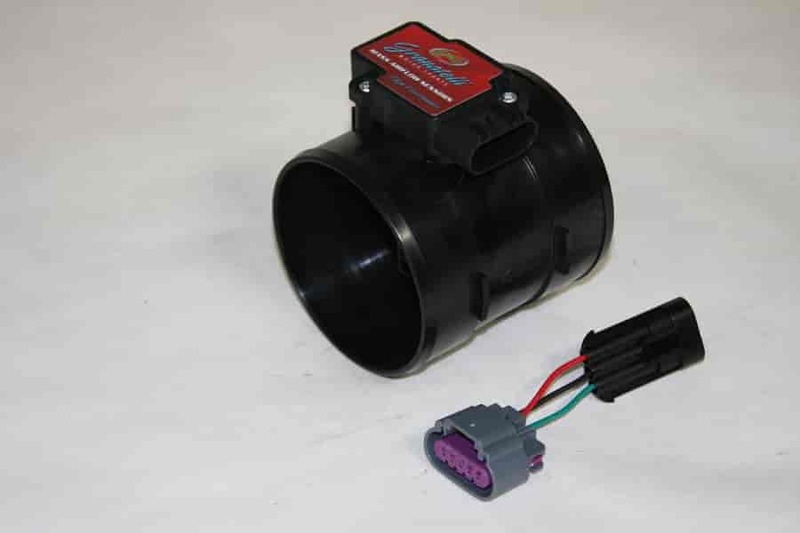 Granatelli Mass Airflow Sensors increase horsepower and throttle response, right out of the box! They are designed as direct replacements for the stock units but have a dyno proven design and calibration that improves power and performance. Does Granatelli 350116 fit your vehicle?